As I mentioned in a previous post, my family just returned from a trip to Florida. 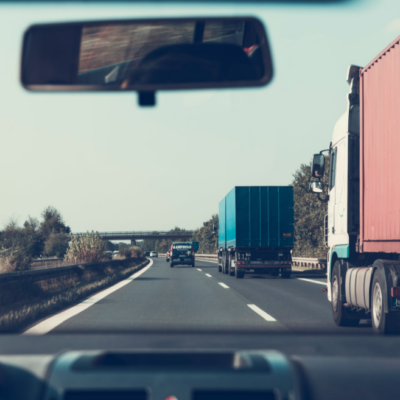 From mid-Missouri, the trip takes around 16 hours, depending on how quick your stops are. 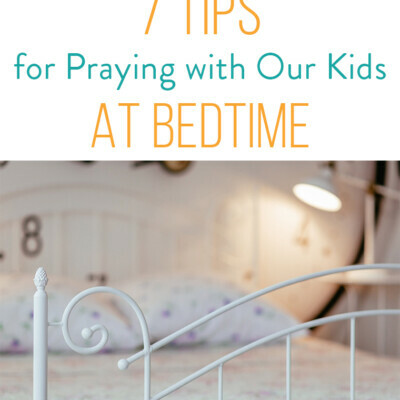 We had initially planned to stay in a hotel half way there but since our kids, four and six year olds, (my 1 year old was flying with the grandparents) were doing so well, we just drove right past it and got to the beach that night. 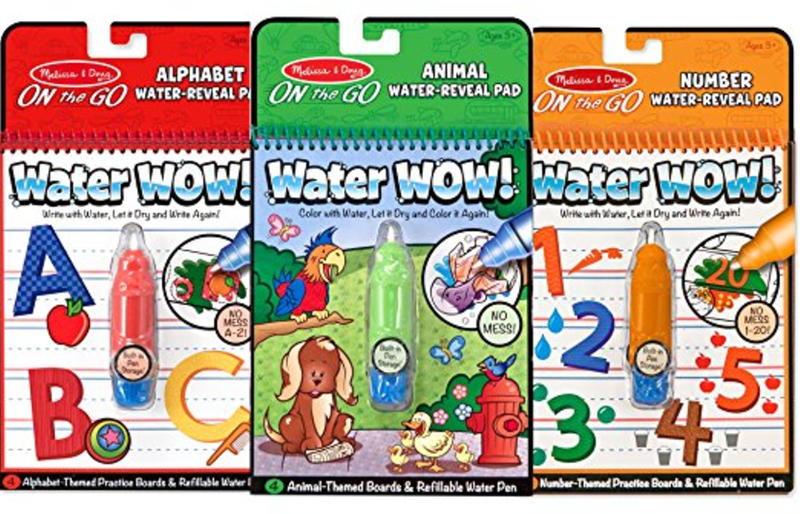 Both of my kiddos love these Water Wow cards. The “pens” are filled with a little water that is painted on the cards revealing a hidden picture. They only use a little bit of water and aren’t messy at all. The cards dry after a few minutes and then can be painted all over again. A huge hit! Man, these things have been around for AGES, haven’t they!? I used to love the hidden picture pages found in the Highlights magazines. 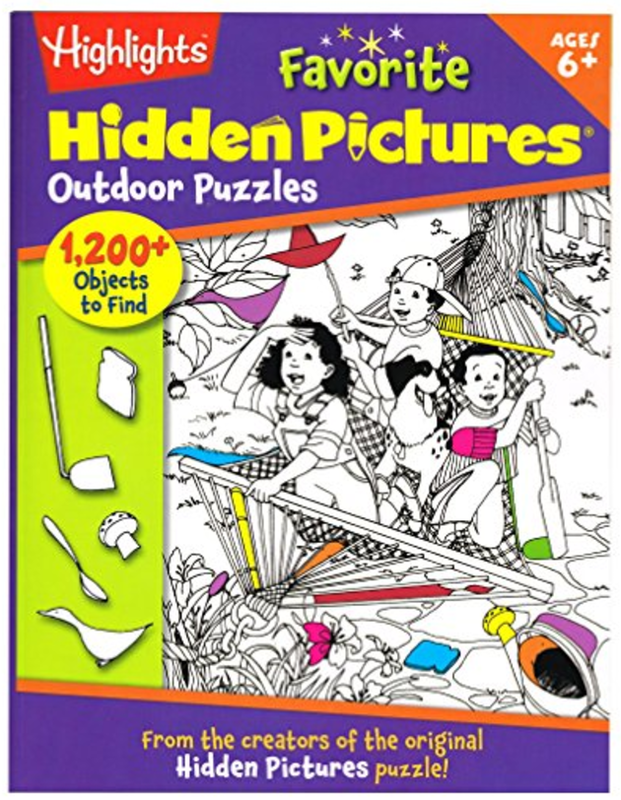 This is an entire book of hidden pictures!! I love these because almost any age can participate. These are the bomb. 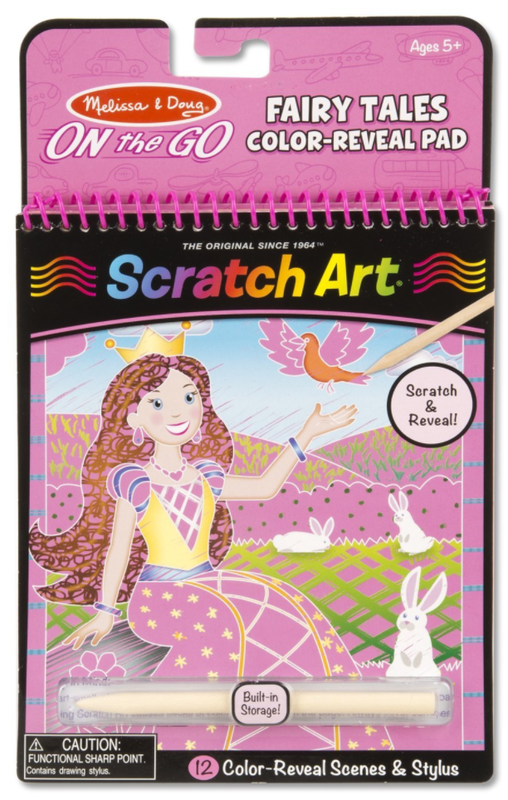 My 6 year old girl particularly enjoyed the princess version. They can be used over and over again. My one tip is to try to keep them a tad organized. Don’t just let them take all the stickers off at once. 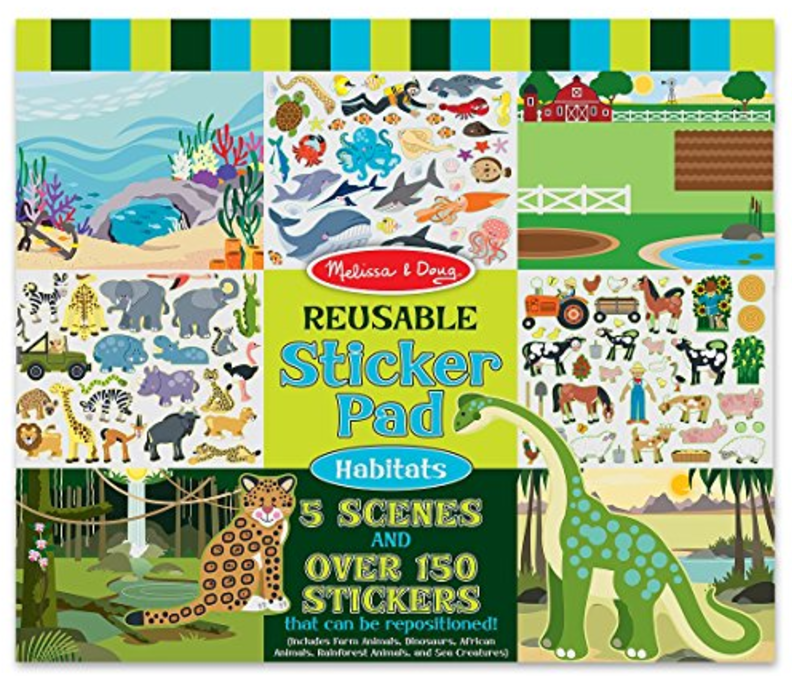 Keep the right stickers with the right scene and the kiddos will enjoy them more. This was perfect for my 6 year old daughter. 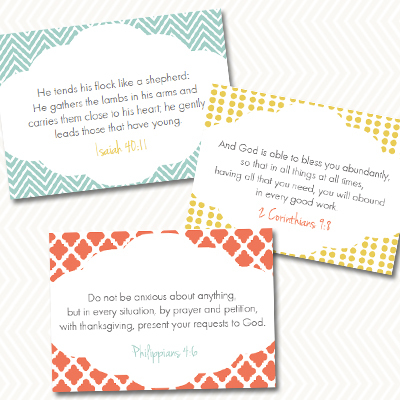 The reusable cards provide an activity on each side that is a quick an fun activity for little hands. This was by far my son’s favorite activity while on our road trip. They have both girl and boy versions available. While each page can only be done once, it takes them quite a long time to get a whole page colored. 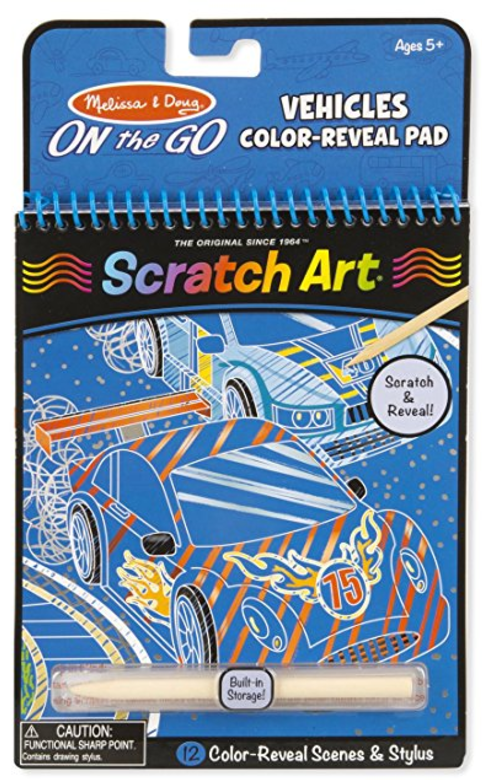 Using this wooden “pencil,” kiddos scratch away a top layer to reveal a colorful picture underneath. 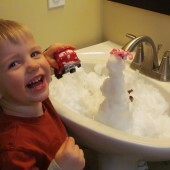 Older kids would enjoy creating their own patterns while younger kids enjoy the task of revealing something underneath. 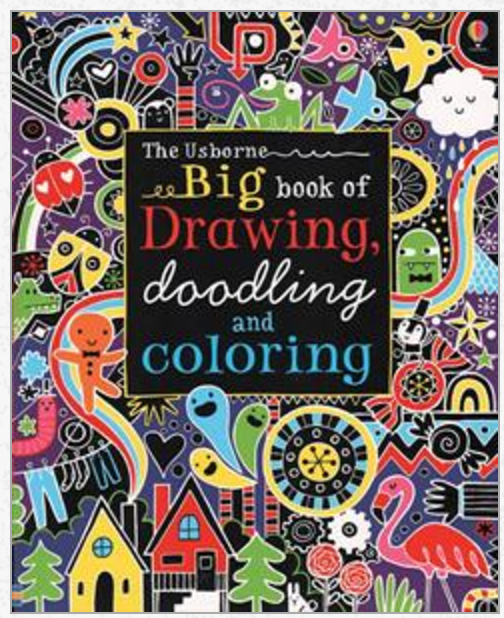 If you have a kiddo who likes to color, draw or doodle, they will LOVE this book. I’ll be honest. I love this book. Even more than adult coloring books. 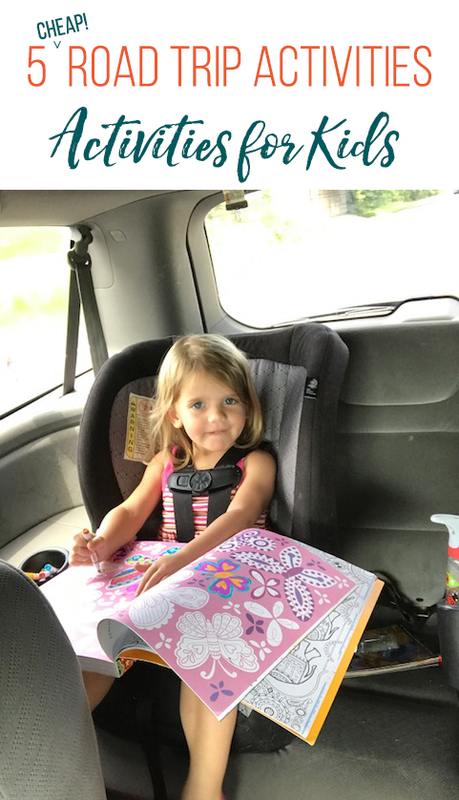 It’s MASSIVE and has so many creative pages to color, draw on, design, and just use your creativity. 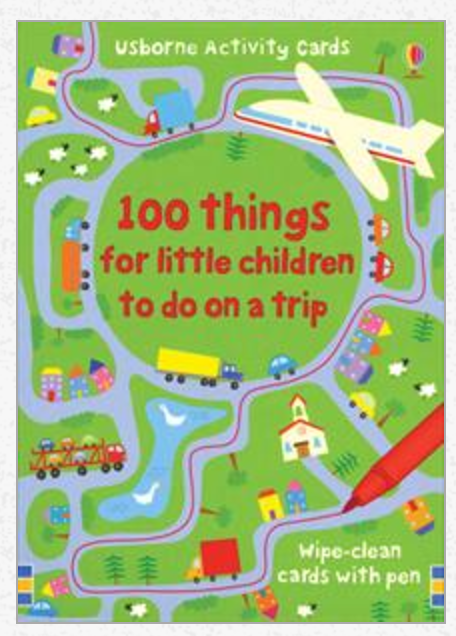 My daughter and I have had a great time together with this book. Hope this little roundup helps you out with any future road trips. Happy travels!